An early crop on a compact vine. 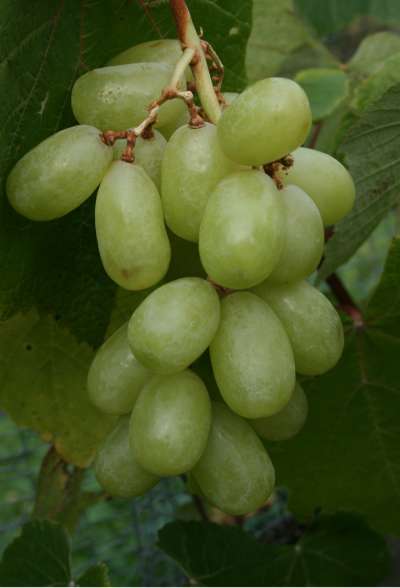 Very fine, sweet flavour, from the pale green fruits that ripen to almost amber. Heavy cropping. Excellent for pot culture.